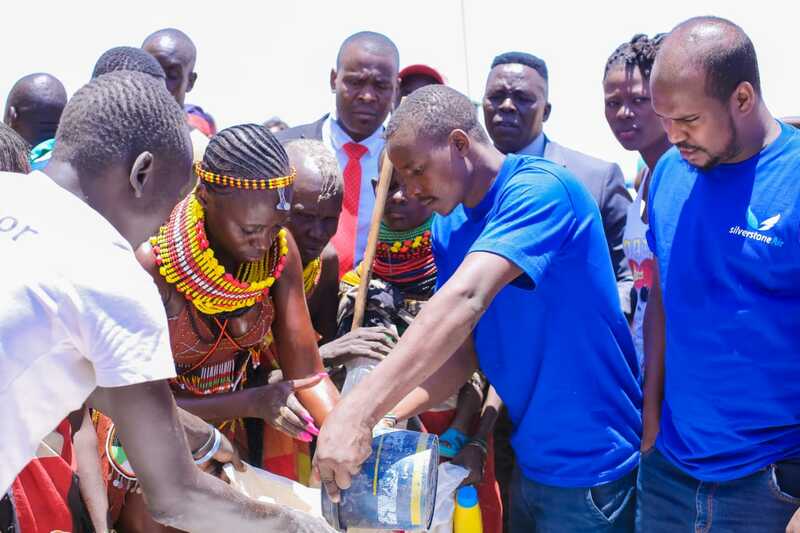 Akothee continues to wow many with her charitable acts of kindness. 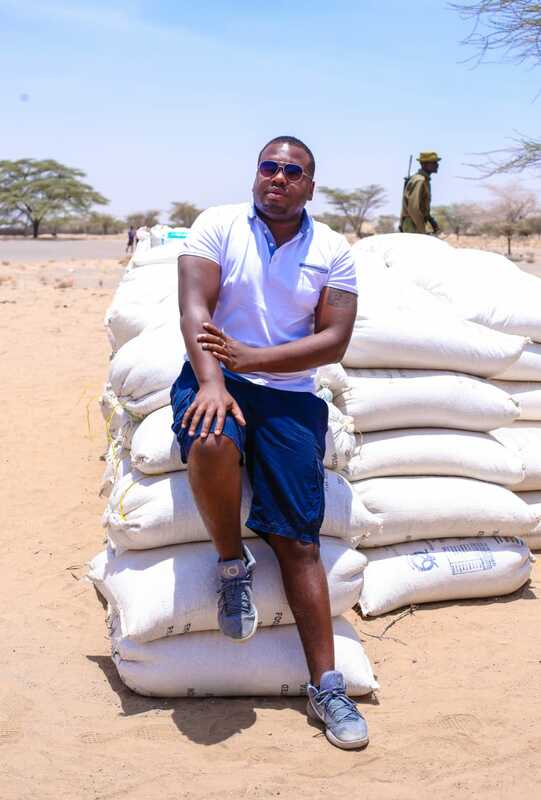 The mother of five, returned to the city after spending the better part of last weekend in Turkana county, donating food to hunger-stricken Kenyans, is working on a big project. 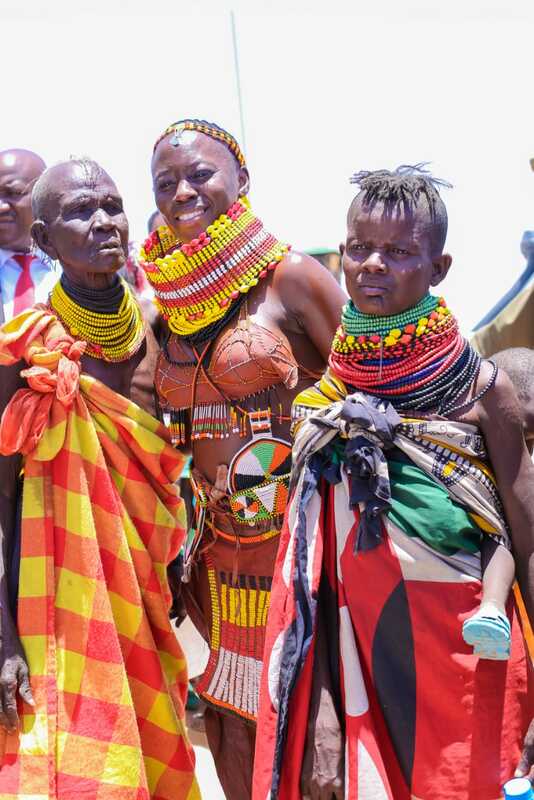 she will be doing a video shoot to help promote Turkana culture and tourism. She will be doing that as well as the process continues. Yeah, the sky is the limit for her. She knows Ajuma who is currently mentoring her daughter Rue baby through her modeling career. Larry Madowo: Akothee should be in charge of everything? Vanessa Randy Akothee, this was a wise idea of getting the job done. I am very proud of you madam boss. You are very hard working and intelligent. You made the impossible to be possible. I wish you with your extended family a life of happiness and good health. 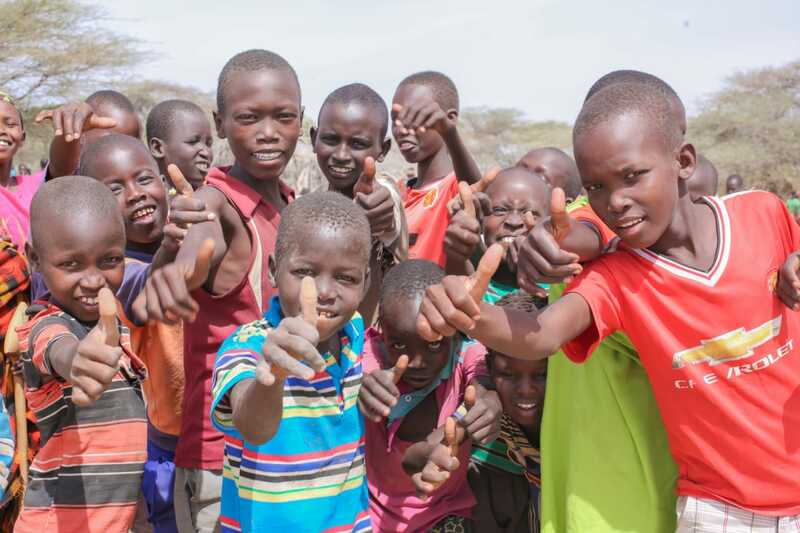 Be blessed our very own Akothee and the entire group that is feeding the poor in Turkana. Priscilla Ndong Miguna should come back and swear in Akothee as our President.